Taco Tuesday may be over for this week, but you can still take advantage of an awesome freebie taco offer from Rubios Tacos! From now through Tuesday, May 9, you can get a FREE taco at Rubios! You do not need to purchase anything, but you must print out or display this coupon on your mobile phone when you check out at Rubios. Please note: you can only use this coupon once per customer. This special freebie offer cannot be combined with any other discount offers or deals. 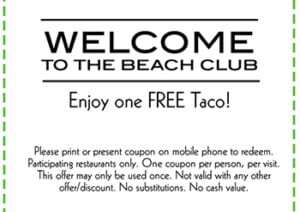 Snag your FREE taco before this awesome and delicious freebie offer from Rubios disappears! 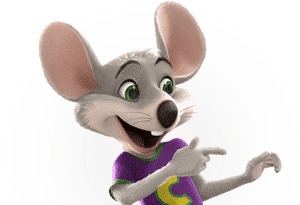 Must See $$$ Saving Coupon Offers At Chuck E Cheese! What kid doesn’t love a fun day spent at Chuck E Cheese? None that we know! While it is fun and rewarding to see your child having a great time playing and laughing at Chuck E Cheese, we also know that your fun day can hit your wallet pretty hard. However, there are ways to offset the cost of your trip to Chuck E Cheese! You can take advantage of various money-saving coupon offers available at your local Chuck E Cheese. Just visit this website to access the latest coupons and savings offers. With these coupons, you can save on food, tokens, and special combo packages. It’s Like Magic – You Can Turn < Five Minutes of Your Time Into A Bottle of FREE NESTEA Iced Tea! Quench your thirst with this awesome FREEBIE offer from NESTEA. 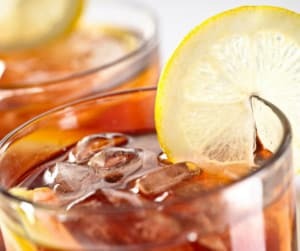 Right now, you can get a FREE NESTEA Iced Tea in a 18.5-ounce bottle or a 23-ounce bottle. All you have to do is print out this coupon and redeem it at a participating store near you. The coupon is valid from now through Monday, July 31. So, you have plenty of time to take advantage of this awesome freebie offer before it expires! This is a great way to get a refreshing beverage during the hot summer days at NO cost! Enjoy your freebie! FREE JellO Simply Good Gelatin or Pudding TODAY Only @ Kroger! 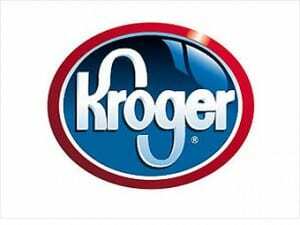 Are you a Kroger shopper?? If you are and you have a Kroger shoppers card, you can get a FREE box of Jello-O Simply Good gelatin or pudding. This offer is valid today only (Friday, April 7) at Kroger and their affiliated stores. You must have a frequent shoppers card in order to get this freebie Friday download. To get your FREE Jell-O gelatin or pudding packet, simply add the coupon to your frequent shoppers account. Then, redeem the coupon at your local Kroger store or Kroger affiliate store. Please note, this offer is only valid TODAY! Get your freebie coupon before time runs out! Get A FREEBIE At Bath & Body Works W/ Your Purchase Of $10! Bath and Body Works has a ton of delicious and fresh spring scented soaps, lotions, and body washes in their stores and online. For a limited time, you can get a FREE product with your purchase of $10 or more. This freebie offer can be used on both online or in store purchases that total $10.00+. To take advantage of this offer, simply display the coupon on your smartphone at check out or print it out and present it at check out. If you are using the coupon on an online purchase, just enter the code RAINSHOWER at check out. This special freebie offer is valid through Sunday, April 2. DELICIOUS Free Cheese Sticks At Pizza Hut! 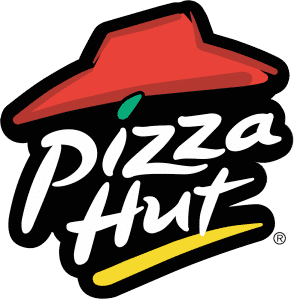 Do you like food from Pizza Hut? How about FREE food?? If so, you have to check out this awesome freebie offer that is currently available at Pizza Hut! If you sign up for the Hut Lovers e-club, you will receive a coupon for a FREE order of delicious and cheesy cheese sticks when you place your next online order! In addition to this awesome freebie offer, you will also gain access to other special offers, deals, and freebies in the future just for signing up for the Hut Lovers club. Signing up is so simple; just enter your name, contact info, and create a login for your account. Wanna Find Out How Moms and Kids Throughout the Country Are Creating Their Own Stuffed Bears FOR FREE??! 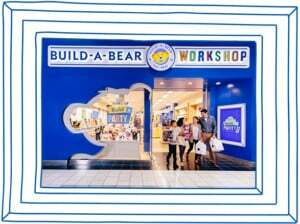 Children love visiting Build A Bear workshops because they get to choose and create their very own stuffed animal of their choosing. However, most parents know the prices aren’t exactly cheap at Build A Bear. Right now, you can Build A Bear coupon offer for a FREE $12.00 bear or $12.00 off select other bears of your choice! You do not need to make any extra purchases in order to take advantage of this special offer. In order to get your coupon, all you have to do is sign up for the rewards program by providing a valid email address. To find Build A Bear locations near you, visit their website. 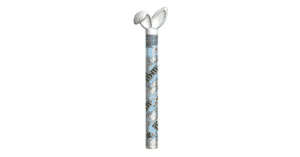 Get Tubes Of Spring Themed M&M’s For Only $0.75! Easter is not too far away. Now is the perfect time to start stocking up on Easter treats for you friends and family! Today, we are telling you about a special offer you can currently take advantage of at Target. If you use this stacked coupon offer, you can purchase M&M’s Easter Candy tubes for $1.67 for 2 at Target. First, use the 25% off Target Mobile Coupon on a candy purchase. To get this coupon, just text CANDY to 827438. Next, print out the coupon for $1.00 off of two Mars Easter M&M’s, Milky Way, 3 Musketeers, Snickers, Twix, or Dove 2 ounce or larger. With these coupons, each tube will end up costing only $0.75 each! This deal ends on April 9. Don’t Forget Your FREE Relaxing Facial At Aveda – This Freebie Offer Is BAAAACK! If you need a little rest, relaxation, and rejuvenation, you have GOT to check out this incredible freebie offer! Right now, you can take advantage of a coupon that will enable you to receive a FREE 20-minute facial at an Aveda salon near you. Please note, this freebie offer is only valid at Aveda salons. In order to get your FREE facial, you must print out the coupon and schedule your facial in advance. During your facial, your skin will be exfoliated and nourished with gentle and soothing plant oils. Be sure to take advantage of this wonderful freebie offer before it ends in June!